The rural communities across Nevada are experiencing a new pressure that threatens the very life and health of those who live there. The recent closure of Tonopah’s only hospital did more than send shockwaves through that community, it highlighted the crucial place that proximity to health care plays for all Nevadans. When accidents happen, a close proximity to proper health care goes beyond peace of mind – it can be the difference between life and death. Unlike in our more populated communities, the closure of a rural hospital can put an additional two hours between a concerned family and the treatment they need in times of an emergency. In instances of a stroke or heart attack, seconds matter. Hours kill. A more sobering realization comes when we consider the health of our remaining rural hospitals. Though no other facilities are at any immediate risk of closure, numbers provided by the Nevada State Office of Rural Health show that half of Nevada’s 14 remaining rural hospitals are considered vulnerable to the same circumstances that have closed other rural hospitals around the country. A struggling rural health system could harm more than rural residents; it could negatively impact rural tourism, as well. According to the Nevada Commission on Tourism, rural travel spending in Nevada is estimated at more than $2 billion each year. Protecting Nevada’s stunning landscapes will do little to boost local economies if our visitors learn that emergency services are too far away for comfort. Rural health isn’t a concern only for Nevada, either. There have been 71 rural hospital closures nationwide since 2010. Some reports suggest that 32 percent of the nation’s rural hospitals – or 673 of them – are vulnerable to the same risks. That’s why I have introduced the bipartisan Rural Hospital Enhancement and Long Term Health Act of 2016. The Rural HEALTH Act will increase federal dollars available to support new and existing rural hospitals across the nation so that we can minimize – and potentially eliminate – these closures. 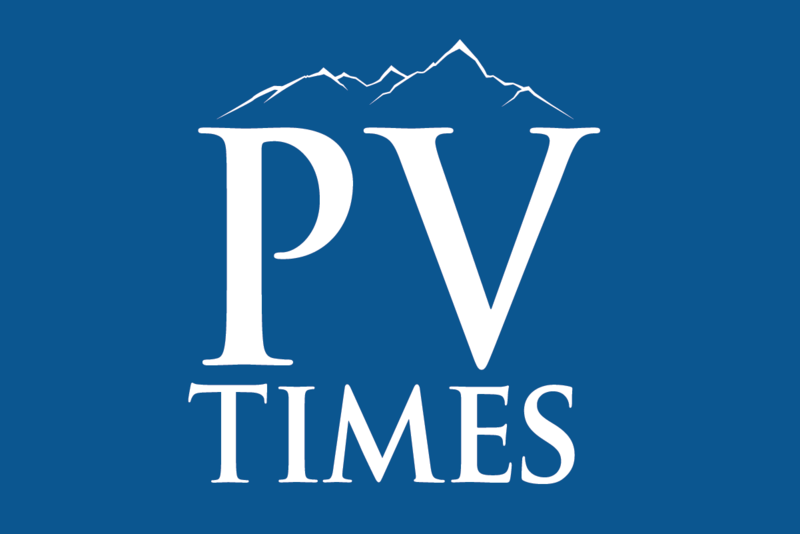 These funds will be used by State Offices of Rural Health to support the types of financial analysis and project support that could have helped prevent the closure of hospitals like Tonopah. This legislation will also incentivize investment in new and improved hospital facilities that could jumpstart areas with insufficient or non-existent hospital systems. Finally, to shed light on how we can further avoid this problem in the future, the Rural HEALTH Act requires the Department of Health and Human Services to assess the state of our nation’s rural health system every year moving forward. Rural Nevada is more than just a series of tight-knit communities and stunning landscapes. It is the gateway to our state and home to much of our early heritage. We owe it to natives and newcomers alike to protect our rural communities by supporting the rural health systems that support them. Anything else is simply falling asleep on the job. 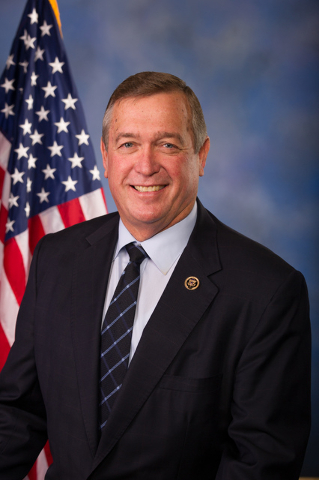 U.S. Rep. Cresent Hardy represents the Fourth Congressional District, which includes Tonopah.